Welcome to the TEoC Blog, thank you for your interest in TEoC. 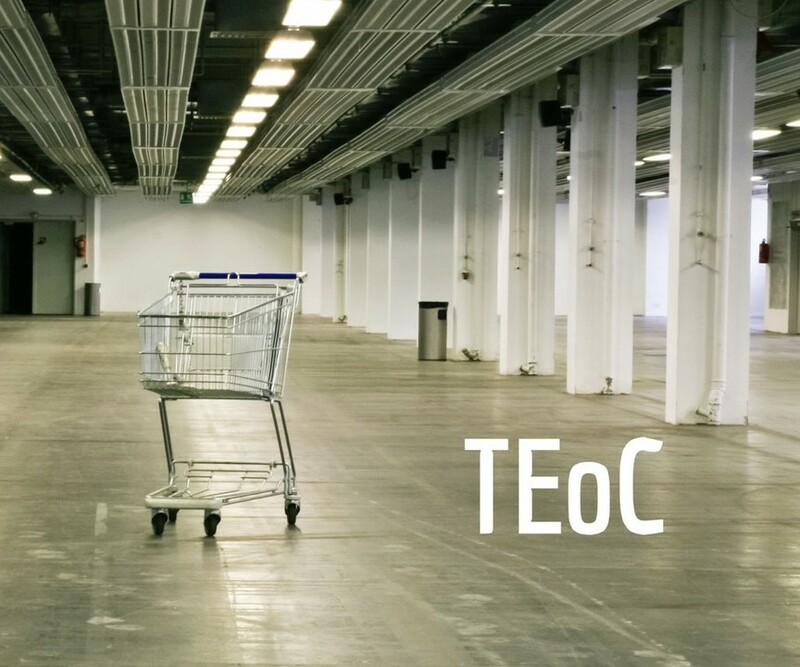 The TEoC Blog is focused on customer experience from several perspectives, strategy, innovation, behavior or anything along the way that seems to be interesting to share. The Internet of Things (IoT) is making inroads to our daily lives (e.g. refrigerators ordering food automatically), automated processes are often times more efficient and provide a more consistent service (e.g. grocery cart scanners are replacing cashiers and check-out lines). Artificial intelligence is becoming very real and algorithms defined by critical mass often times dictate the information we are presented with. Our experiences are often times predefined, therefore our truths are influenced before our minds are consciously aware of what is going on. Humanity is to an extent being automated. MAKE YOUR CUSTOMERS MATTER is the mantra of TEoC, and yes I am referring to the human factor more than anything else. Part of that is understanding of why we do the things we do. The reality is that business profitability is a major driver of present day innovations, and that is to an extent, dehumanising. It doesn’t have to be that way though… if people understand how they can continue to contribute through focusing on the possibilities of tomorrow instead of what they miss from yesterday then we will be in a better position to be the disruptor as opposed to being the disrupted. These are the types of things TEoC often times deals with in our workshops. The positioning and adoption of new technologies and ways of working, creating awareness and understanding of not just what is possible, but of purpose and the implications of not moving forward. It’s all about the experience!!! Are you having challenges getting people on board with new technologies or ways of working?